charmer | Sophisticated Diva ~ A.K.A. Along came Polly! Miche APRIL 2013 Hope shells, Autism Keychain, April releases NOW AVAILABLE! A new Hope design featuring a built-in heart-shaped picture frame makes a great gift for you or someone you love, and a portion of the proceeds from the sale of Hope products this month benefits Autism Speaks. Think Hope–make a difference! During the month of April, a portion of the proceeds from the sale of all Hope products will be donated to Autism Speaks. Founded in 2005, Autism Speaks is the world’s leading autism science and advocacy organization, dedicated to funding research into the causes, prevention, treatments and a cure for autism. In addition to our current and new Hope Shells, we are bringing back some retired Hope designs for April’s Hope for Autism Bundle Offer. Purchase any Hope Shell this month, bundle it with our new puzzle-design Hope Key Chain (autism awareness) and you’ll get the key chain for half off the retail price! Shop my site beginning April 1 for this unique offer and look chic while making a difference. She was a super-popular item in the Miche line before her November retirement, and now the chic Morgan Hip Bag is making an encore appearance. With any Getting-Started Bundle purchase during the month of April, you can get a Morgan Hip Bag for just $15 (a $34.95 value)! This is another great deal from Miche to help refresh your spring accessories wardrobe, but shop fast because supplies of the Morgan Hip Bag are limited, and when she’s gone–she’s gone! When you host a qualifying Party in April, you can get this Hostess Exclusive Tote absolutely FREE! See details below. This gorgeous tote is not for sale, it can only be earned by holding a Party; so call me right away to schedule! Here’s something new and exciting for my wonderful Hostesses! For April Parties only, Hostesses receive a FREE limited-edition Miche Hostess Exclusive Tote (a $39.95 value!) with a Party of $200 or more two (2) bookings from that Party. It’s easy, and I’ll help you get those bookings. This beautiful bag makes a perfect Mother’s Day gift (coming up May 12) or you may just want to keep yours! And there’s no better price than “free,” is there? Hostess Tote This roomy carry-all may not be interchangeable, but it glows with Miche style through and through! Glossy croc faux leather in the hottest of reds features subtle shading, contrasting soft black stitching and comfy handles. Nylon-lined interior has zippered pocket, two cell phone-sized open pockets and three pen sleeves. Open top. 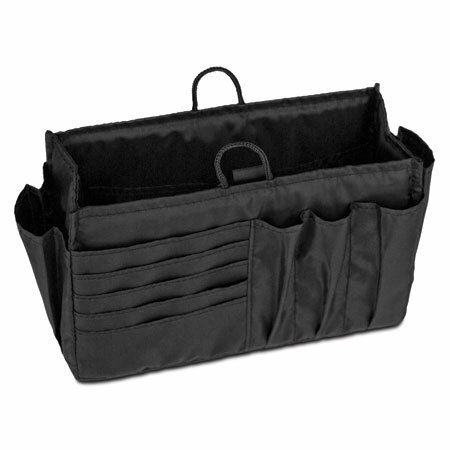 Dimensions: 12 x 20”; 7”—deep rectangular base; 9 ½” handle drop. Retail value: $39.95. Not for sale—only available to qualifying Miche Hostesses. April releases will become available April 1st!! HOPE shells have a history of selling fast~in the past, some shells were sold out within the first two weeks! 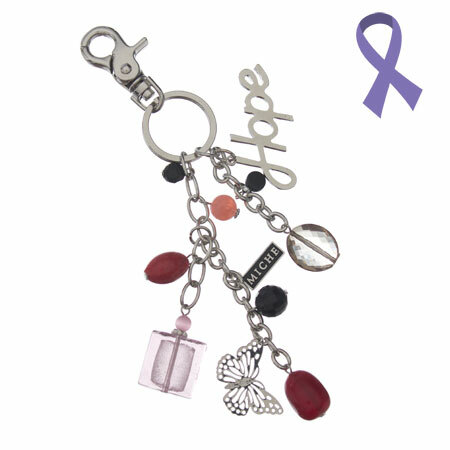 With the purchase of any HOPE shell, you have the opportunity to get the HOPE Autism key ring (can be used as a purse charm) 50% off! 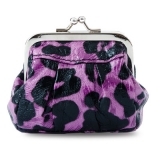 Miche April releases –SNEAK PEEK!! Hi folks!! It’s ALMOST “that time”….and new releases will be coming VERY SOON!! These shells are just beautiful, and I want you to be the FIRST to see them—Don’t worry, there will also be new summer releases to ooh and ahh over…..so make SURE you sign up for my exclusive customer only mailing list!! You don’t want to miss out ~ CLICK HERE to sign up! Sorry, I cannot share them until March 25th, but you’ll be the FIRST TO KNOW! !